At the end of last month, the Transit Oriented Design Master Plan consultants presented a draft version of their final plan. You can read the complete plan here. 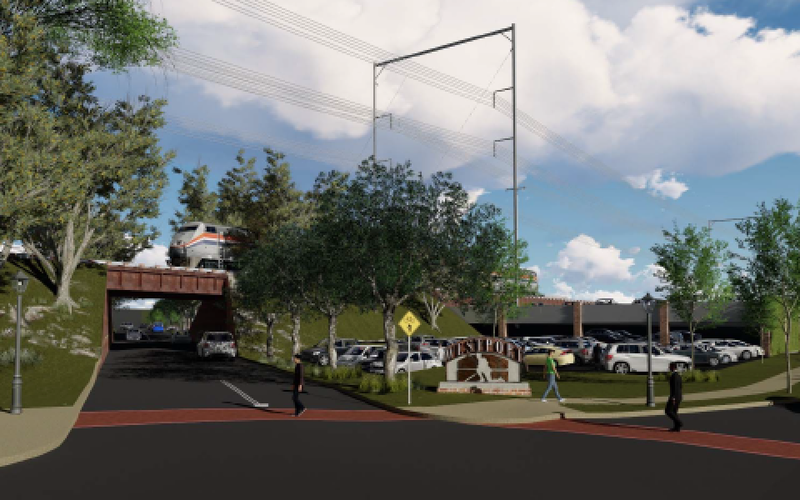 There are a number of items in the plan that Saugatuck neighbors have expressed concerns over, including a roundabout at the intersection of Saugatuck Ave, Treadwell, and Riverside and parking structures adjacent to the station. It's very important that the community remains engaged with this process so that the final report doesn't contain recommendations that are bad for the neighborhood. If you have any concerns, please email info@savesaugatuck.org or, better yet, attend the next planning meeting on Tuesday December 19th at 8am in Town Hall when the consultants deliver their final report.